The cabinet will be re-shuffled next week to induct former minister EP Jayarajan. 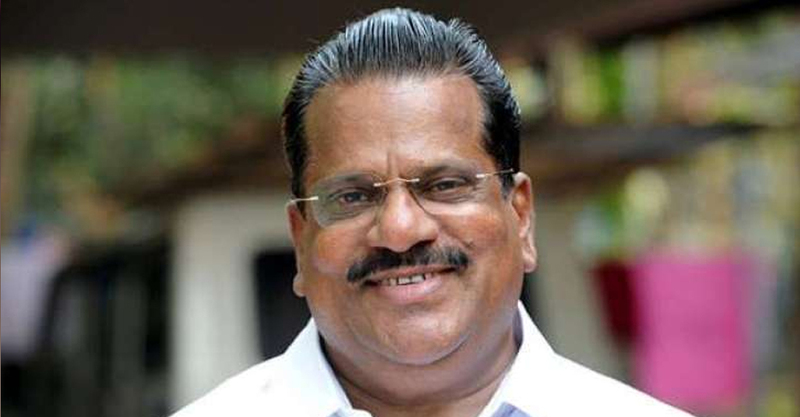 The CPIM state committee meeting on Friday decided to take back EP Jayarajan to the cabinet and to reshuffle the portfolios of the ministers. Jayarajan will hold Industries, Sports and Youth Affairs portfolios when reinstated. CPIM will look forward to expand the present 19-member ministry to 20-member ministry. An LDF state committee is called on Aug 13 and CPM will claim their demand, said state secretary Kodiyeri Balakrishnan.